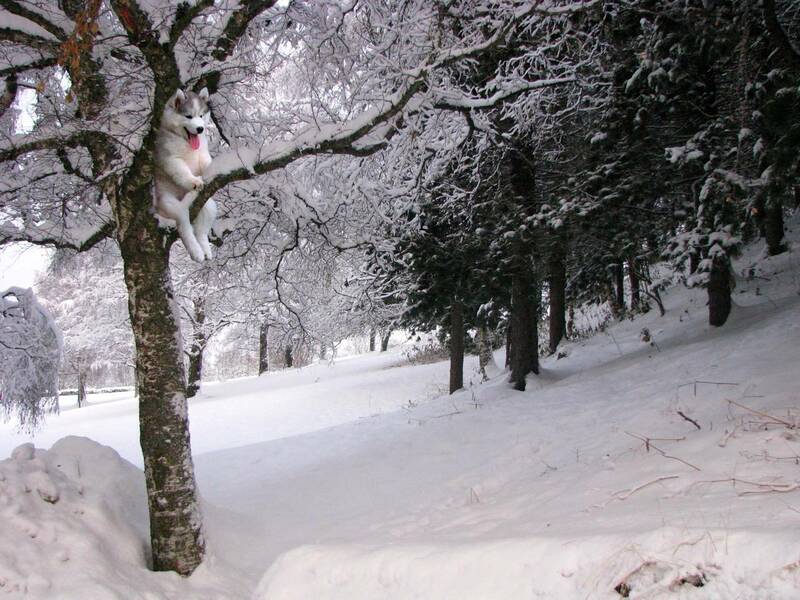 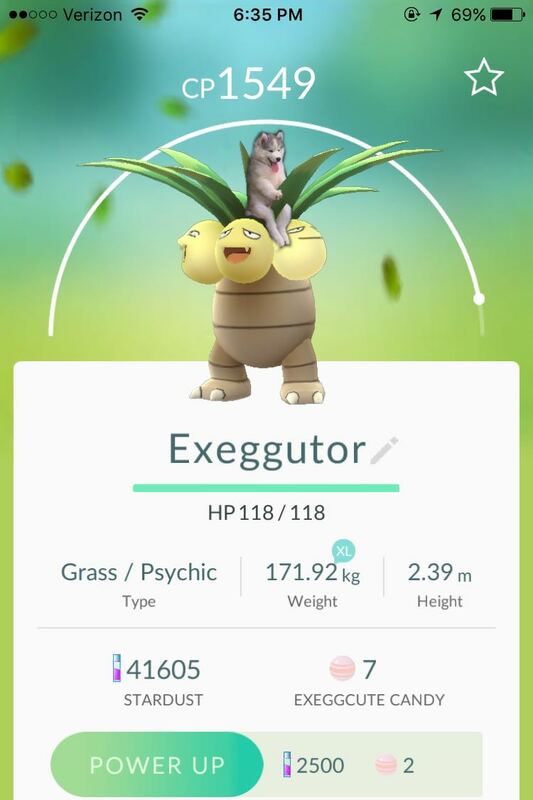 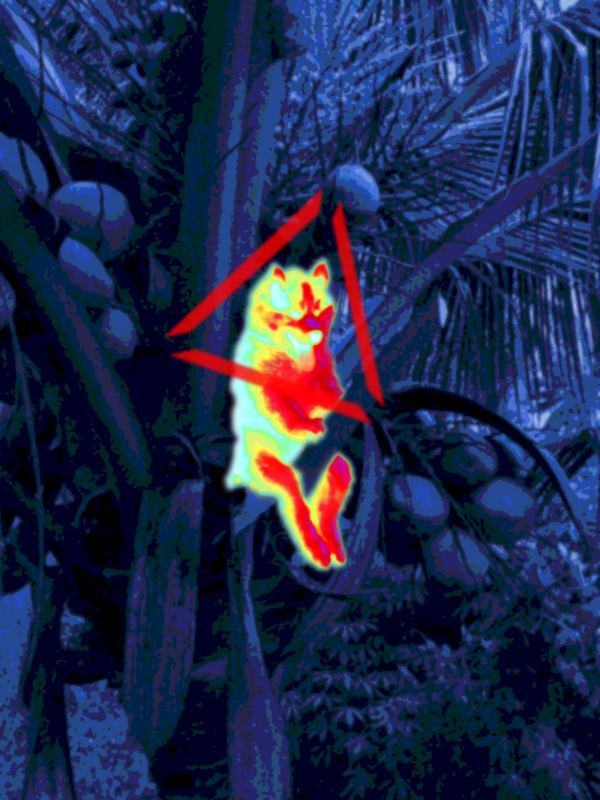 It&apos;s not every day that you see a husky stuck up a tree and whilst not all of us could be on hand to help the poor stranded pooch there were a large number of internet users at hand waiting to help out with mouses and keyboards at the ready. 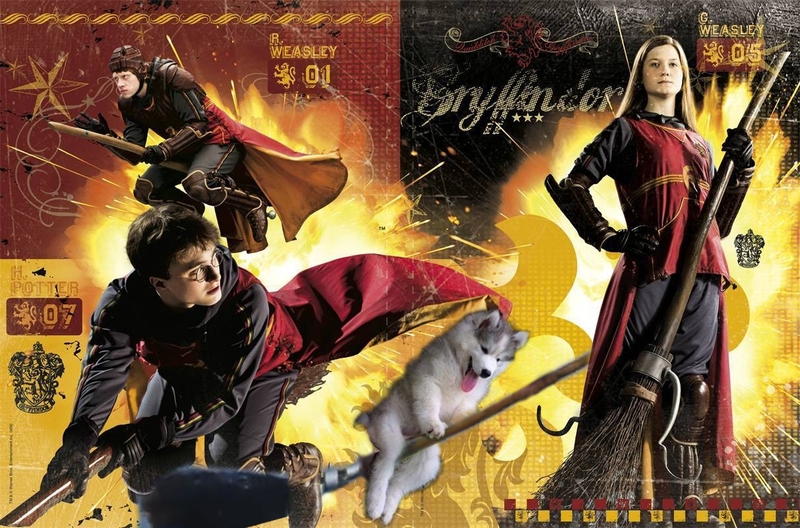 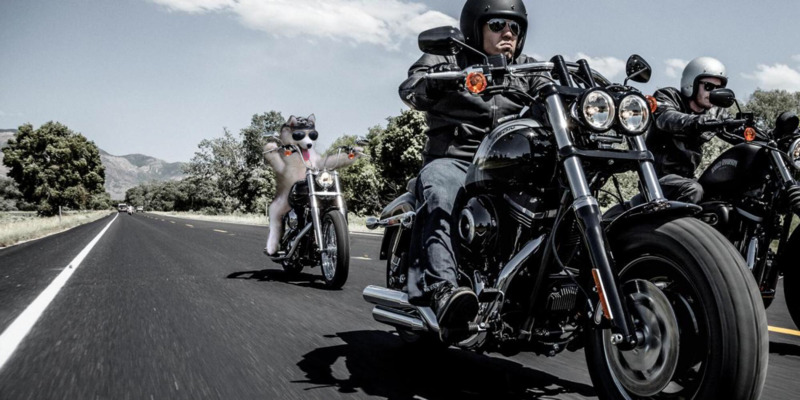 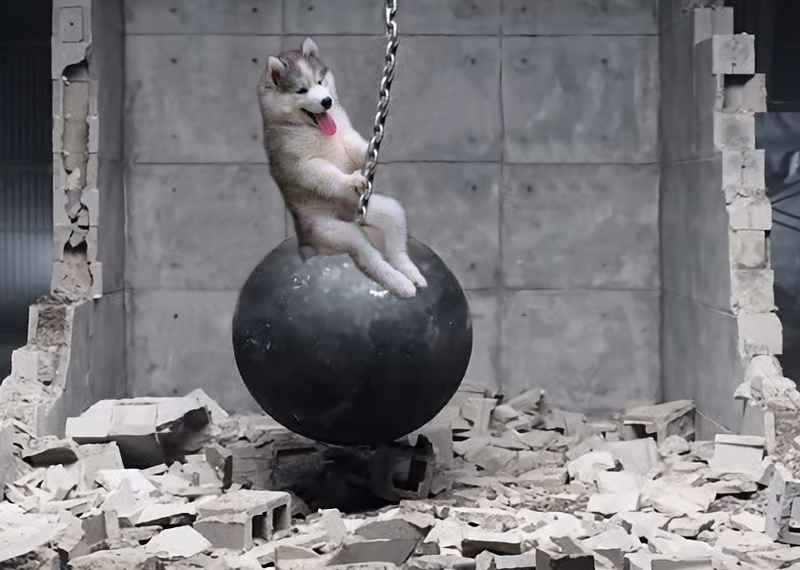 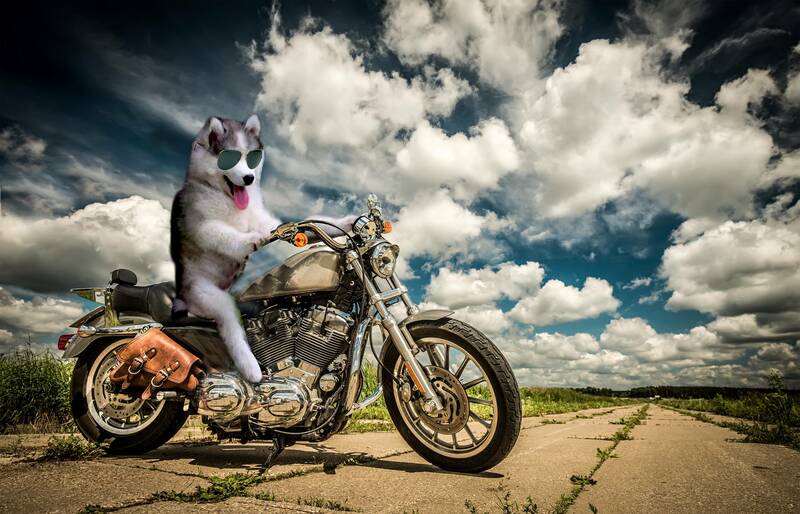 Doing what it does the best the community over on r/photoshopbattles decided to help out the only way they know how, by placing the husky in just about every hilarious situation imaginable, from scenes in Star Wars to a badass biker. 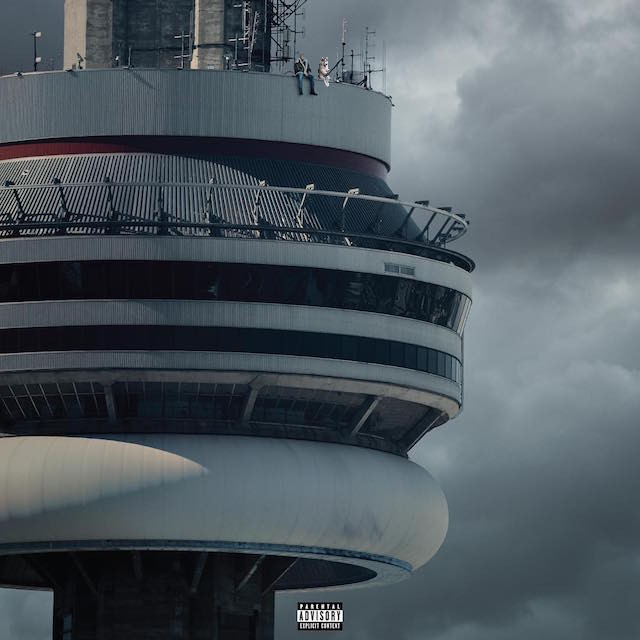 Here are 16 of the best. 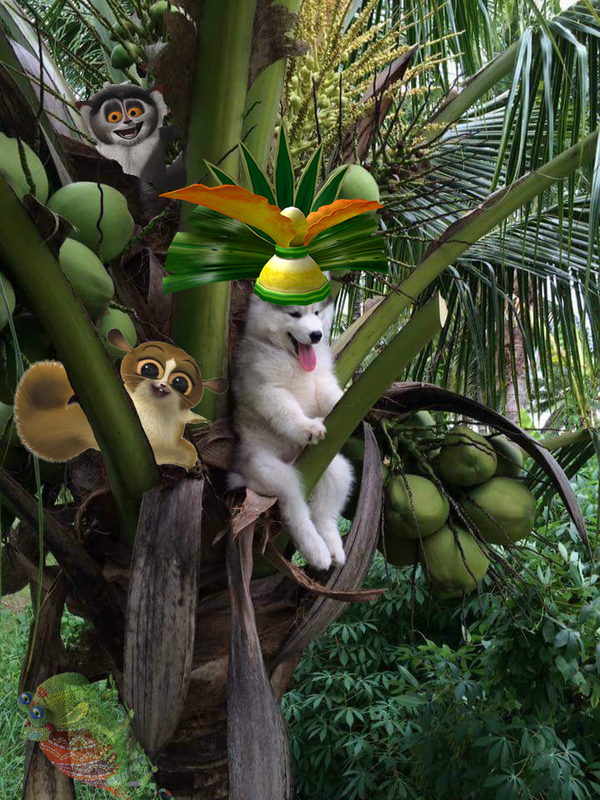 Look at their fairy tale adventures.